To keep your organization and your data safe, it is crucial to consider forward-thinking approaches to cybersecurity. In this e-book, we discuss how you can augment your existing infrastructure within the data center with security measures in the cloud for a more robust web security posture. 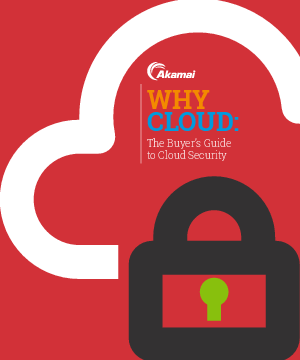 We also share Akamai’s approach to cloud security as well as those of other vendors. We then take a closer look at some commonly used, but sometimes misleading, metrics — so you can make more educated decisions about the best solutions for your needs.